“Our customers have been asking to pay in cryptocurrency, and we listened,. 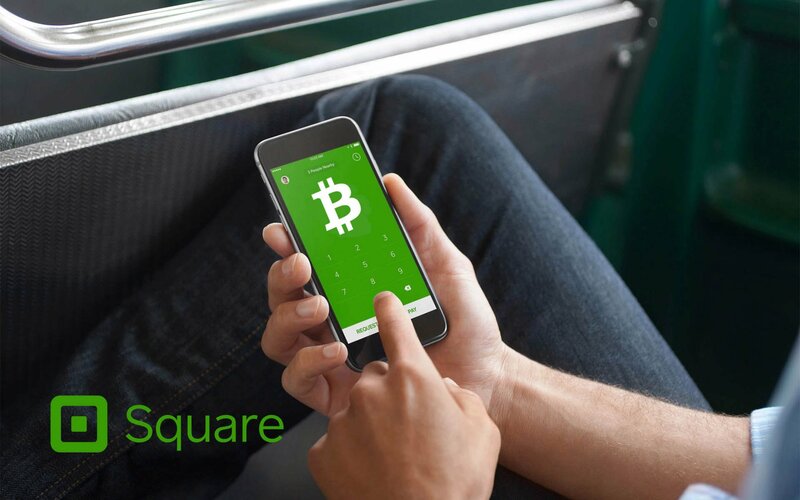 Bitcoin gives our customers added flexibility, and we are excited to offer our customers the option to pay with bitcoin or bitcoin cash”. “We recognized that cryptocurrency would help our customers overcome the competition and challenges they face every day in taking their ideas from design to production,” he continued. As two of the top ten cryptocurrencies, this claim will probably prove to be true. Cryptocurrencies and blockchain technology work to streamline payments on a global scale. 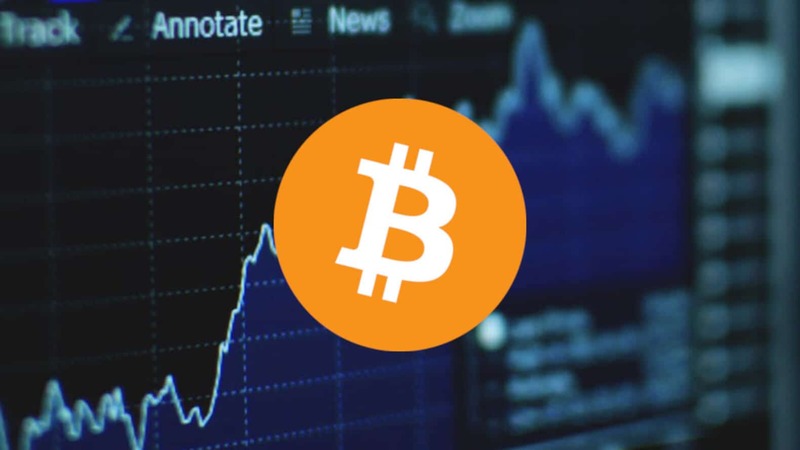 With multiple big-time companies such as Microsoft and Dell accepting Bitcoin, it’s only a matter of time before smaller, yet still prevalent, businesses follow suit. If we want any sort of mainstream adoption, this is how it has to start. 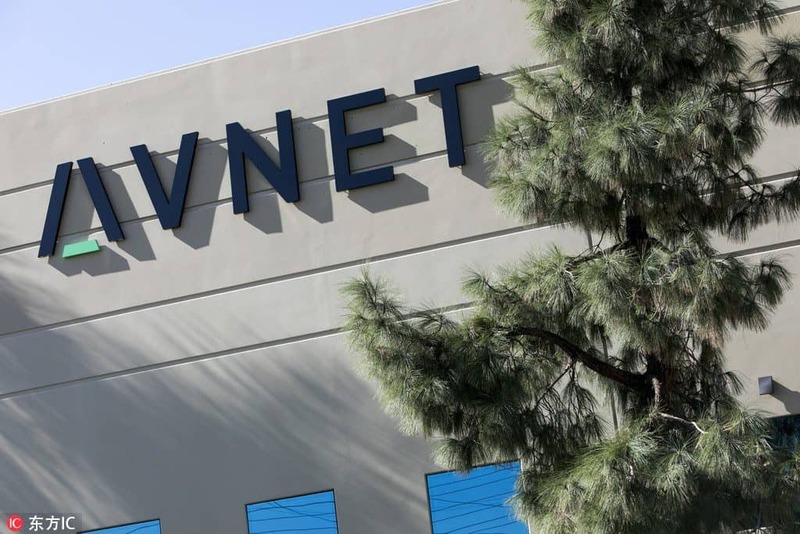 “I predict Avnet will attract many new blockchain-focused customers from around the world that want to take advantage of paying with bitcoin”. BitPay helps businesses easily set up crypto payments. Trinh also told Bitcoin Magazine that Avent has already “closed several multi-million-dollar transactions” using these digital assets. There is obviously some good experience here. Hopefully, this year will see more and more name-brand companies accepting this technology. While blockchain and crypto still have a ways to go, the more people who get on board, the more likely we’ll see these digital assets succeed in the long run.